Literacy Action, Inc. maintains the privacy of its donors. The following policy guides our volunteers and staff on how they may and may not use donors’ information while honoring a donor’s rights as a contributor.  Literacy Action collects and uses personal information from donors that includes: name, address, telephone number, email address, and donor comments, when a donor voluntarily provides it to the organization. In addition, Literacy Action keeps a record of each donor’s giving history. This information is kept on file for IRS purposes and is also used in development processes to analyze giving patterns and make accurate budget projections. As a rule, Literacy Action publicly recognizes a donor by publishing a donor’s name in its annual report – unless the donor explicitly chooses the “anonymous” field when making a donation by mail or online. Properly anonymized donor information can be used for promotional and fundraising activities. Literacy Action strictly adheres to the Association of Fundraising Professionals’ Donors Bills of Rights.